Welcome to the Hearts of the West Team Blog Hop - September's Edition. If this is your first time joining us, you will love it. It features 9 Close to My Heart Consultants from all over Canada showing you their projects. This month's challenge is using the Pathfinding Paper Packet, brought to you by the New Annual Inspirations Idea Book. This month's challenge was chosen by our Team Leader Nancy Klein. 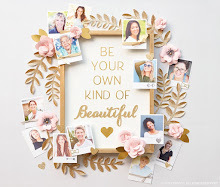 If you came from Linda Pekrul's Blog, then you are in the right place. This is a go around blog so you can start any where. 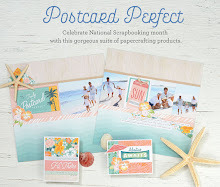 Just in case you lose your way, the full blog hop list is at the bottom of this post. So, as always, grab your beverage of choice, relax and enjoy the inspiration. I got this idea from page 53 in the Close to My Heart Annual Inspirations Idea Book/Catalogue. 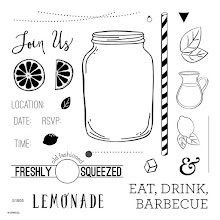 This Thanksgiving/Birthday Celebration, I am going to have all my family and friends fill out one of the 3 x 4 cards of what they are thankful for besides family & friends. My brother, Jim and my birthday normally lands on Thanksgiving weekend and we celebrate our birthdays and Thanksgiving together. 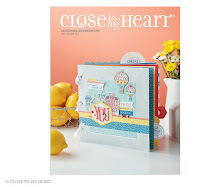 I used Close to My Heart's Pathfinding & Seaside Paper Packets with CTMH Olive cardstock. To embellish my CTMH Journaling Card Box, I used CTMH Olive Baker's Twine (discontinued), CTMH's Marvy Uchida LePen Journaling Pen for my faux stitching on the "patches", CTMH Edge Distresser, a button from my stash and Zutter's Distrezz-it-All electronic paper distresser. 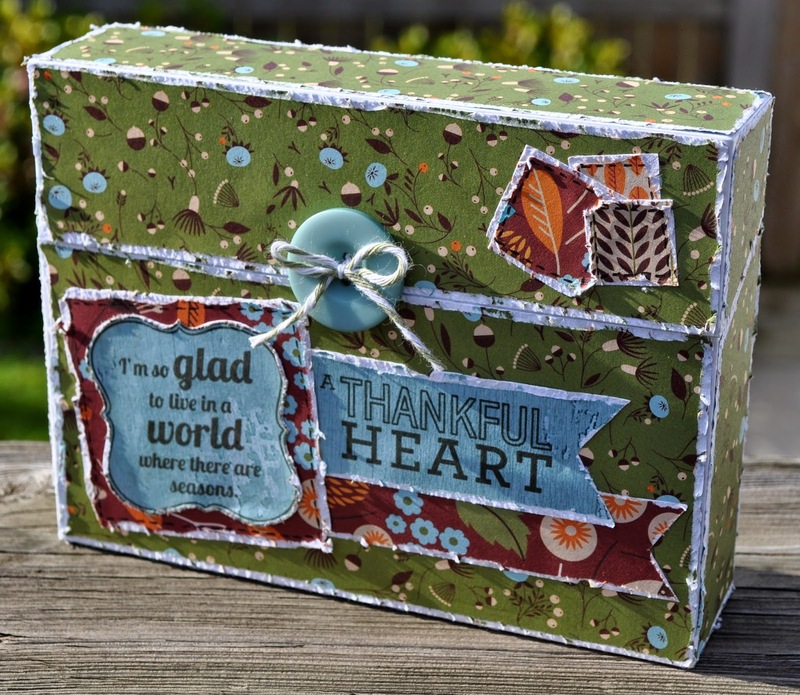 I used CTMH's Thankful Heart and Pathfinding Scrapbooking Workshop stamp sets with CTMH Cocoa & Juniper inks. Your next stop is Justine Hovey's Blog. 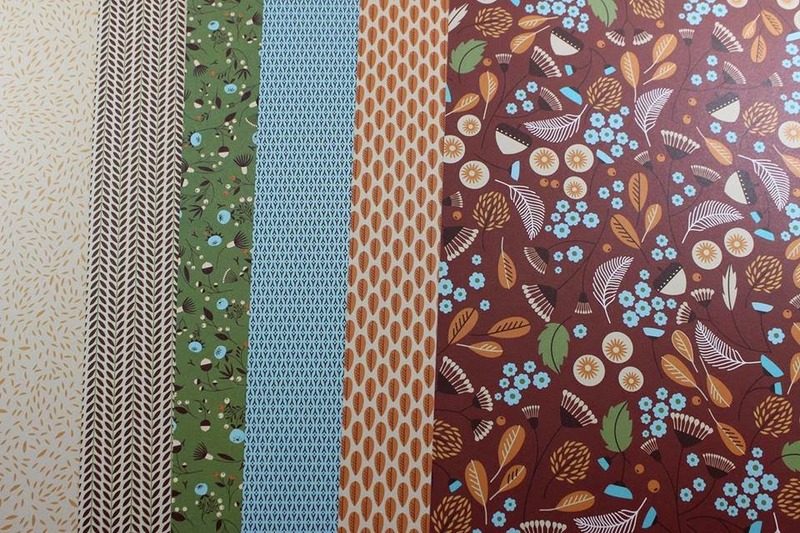 Thanks for joining us this month and come back next month to see what crafty projects we can inspire you with! 4. Donna Digby - You are here. Beautiful, love the distressed edges!! What a wonderful keepsake this will be! I LOVE all the distressing you've done. It looks awesome! 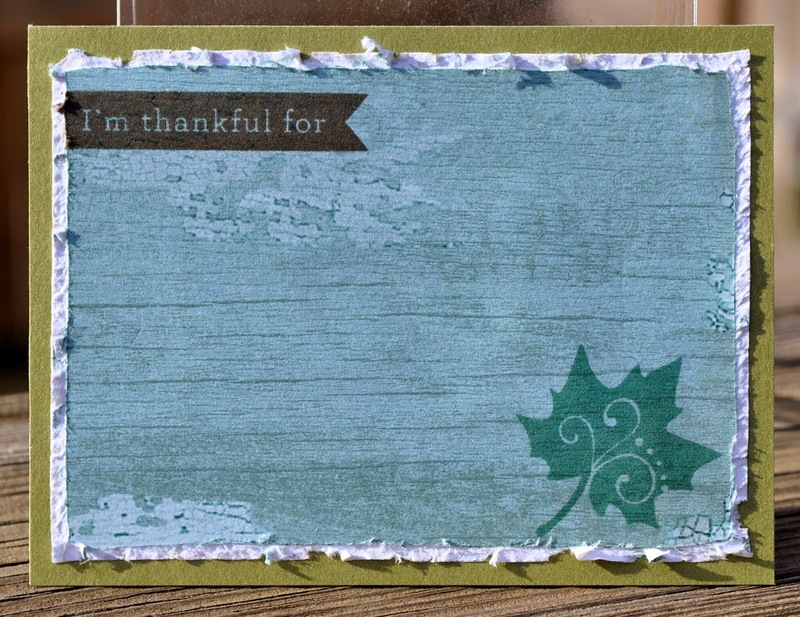 Awesome project and I love your idea of having your family contribute using the 3x4 cards. Beautiful work Donna, love the layers! Fantastic card box Donna! I love how you used the papers! I like the distressing on the box, great job!